The Korean tech giant company Samsung has unveiled their next production, it’s another “phablet” device and it is named as Samsung Galaxy Note 3. It has been made thinner, lighter and bigger than its predecessors and a good number of new features has been included in this device. 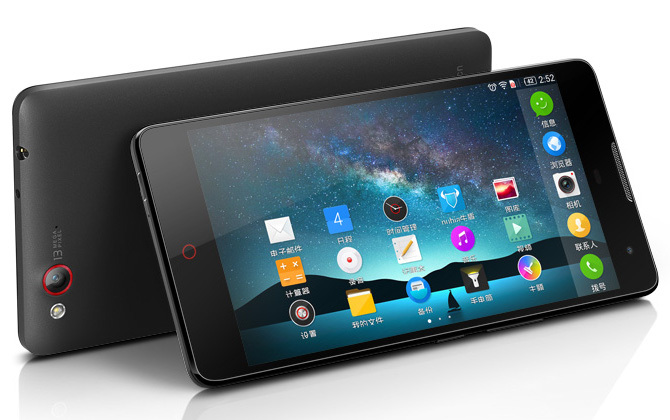 You will get all the specs and features of this device here. Well, if you a fan of Samsung device, you will discover Samsung Galaxy Note 3 as a new device, braking some old tradition of Samsung’s phablets. It comes with a larger display and available in nine different colors. 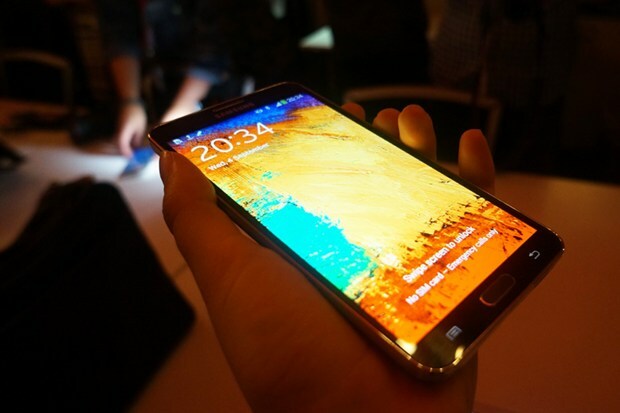 Samsung has packed this device with a 5.7 inch super AMOLED display, which is larger than its predecessor. The resolution of the display is 1080 pixels with full HD support. The device runs on Android 3 operating system. 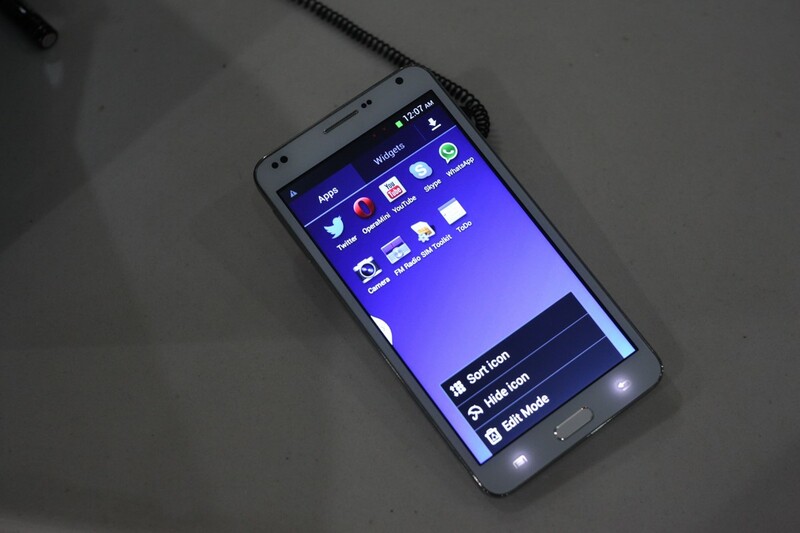 Samsung unveiled the Galaxy Note 3 last Wednesday, it was introduced with a leather-like portion in the back of the handset. You will get a soft feeling while holding this device, though it isn’t the original leather. The device will be available worldwide by the end of this month.